Over the last five years, we've had phenomenal runners take the line at Foot Locker Nationals in San Diego, California. But only one athlete can win it, and over that span we've had two athletes - both a boy and a girl -- earn two titles over their high school careers. One did it in consecutive years. Grand Blanc (MI) High's Grant Fisher won the title in back-to-back years from 2013-2014 and Mishawaka (IN) High's Anna Rohrer earned championships in 2014 and 2012. Fisher, it should be noted, could win his first NCAA Cross Country Championship on Nov. 18 with Stanford. You can watch that race live on FloTrack here. 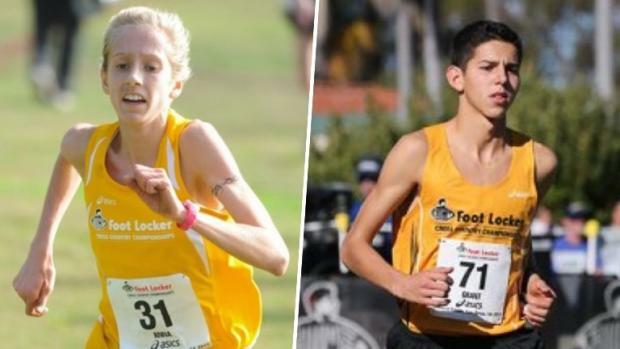 But in the meantime, check out full results from every Foot Locker Nationals race over the last five seasons.